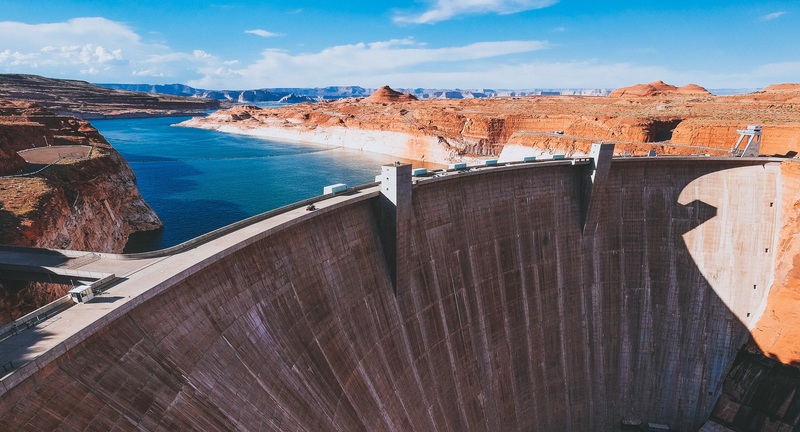 Washington, D.C. – The North American Concrete Alliance (NACA) praised the passage of the America’s Water Infrastructure Act, which continues the cycle of passing a Water Resources Development Act (WRDA) every two years. Passage of vital water infrastructure and resource programs every two years means Congress is ensuring America can build and maintain 21st Century infrastructure, while supporting the 600,000 jobs across the cement and concrete industries. NACA will continue working with Congress as other vital large-scale infrastructure bills are considered, because these investments ensure our country is well-positioned for the future. Formed in 2004, NACA is a coalition of 12 concrete- and cement-related associations dedicated to addressing industry-wide priorities in the areas of research, safety, education and government affairs. For more information: Holly Arthur harthur[at]cement[dot]org 202-719-1979. About NACA: Formed in 2004, The North American Concrete Alliance (NACA) is a coalition of 12 concrete and cement-related associations dedicated to addressing industry-wide priorities in the areas of research, safety, education and government affairs. The cement and concrete industry directly or indirectly employs 600,000 people and contributes approximately $100 billion annually to the U.S. economy. NACA is comprised of the following groups: The American Concrete Pavement Association, American Concrete Pipe Association, American Concrete Pumping Association, American Concrete Pressure Pipe Association, Concrete Foundations Association, Concrete Reinforcing Steel Institute, National Concrete Masonry Association, National Precast Concrete Association, Precast/Prestressed Concrete Institute, Portland Cement Association, National Ready Mixed Concrete Association, Tilt-Up Concrete Association.